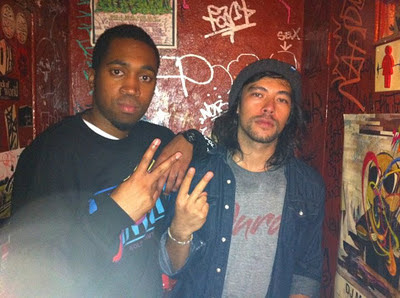 :: THE FRESHEST ::: JAYKIN ON THE NEW ONRA EP! JAYKIN ON THE NEW ONRA EP! 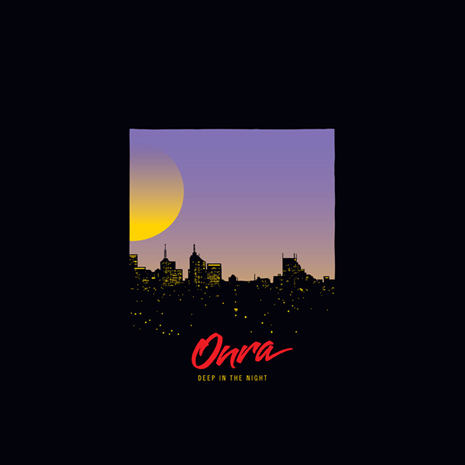 As you may have seen on Pitchfork today, Fools Gold is proud to announce that Onra’s new Deep In The Night EP drops June 12th – right in the middle of the producer’s US tour, which kicks off tomorrow at Beauty Bar in Chicago. We over here at The Freshest couldn't be happier that our dude JAYKIN is featured on the new E.P. You will have to wait till June 12th to hear that collabo but until then listen to “L.O.V.E.” off the EP right now.